©2012 Michelle Hodkin (P)2013 Audible, Inc. The tale centers on Mara who may or may not be suffering from delusions. She may have killed, or is she in fact sane and in serious trouble. Think conspiracy theory, and it is intense as Mara herself narrates the story, leaving the reader to ascertain the truth. Thankfully, she has Noah…yummy, sweet, strange, Noah. I was unsure of his motives in book one, but here he has Mara’s back. Hodkin’s writing is brilliant, and she does an excellent job of making me doubt my conclusions. The tale moved slowly at first, but then began to escalate, and all I could do was hold my breath and hold on. Mara still gets on my nerves a tad, but the more knowledge I gain, the more I understand and she deserves my respect. The imagery was amazing from the doll, to near death accidents and oh gads the dead animals. I was riveted and the narrator added an element of suspense I found engaging. I love the voice she has given Noah and the doctor. 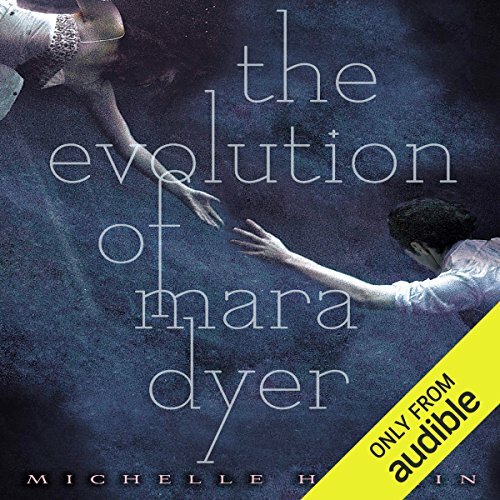 Where does The Evolution of Mara Dyer rank among all the audiobooks you’ve listened to so far? Have you listened to any of Christy Romano’s other performances before? How does this one compare? There were definitely parts which I couldn't stop listening to. 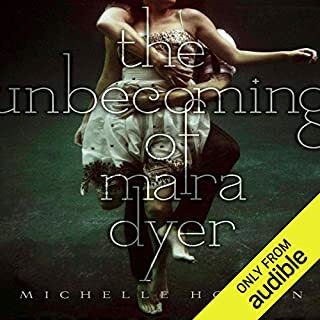 It is a great continuation to the first Mara Dyer book (the Unbecoming of Mara Dyer), but I think it takes a whole new turn. This was a fantastic continuation of the Mara Dyer series. These books have been such creepy, mysterious, and addictive reads. I really have been enjoying them and can't wait to see how things wrap up in the third book. There are spoilers for the first book in this review, so just FYI. 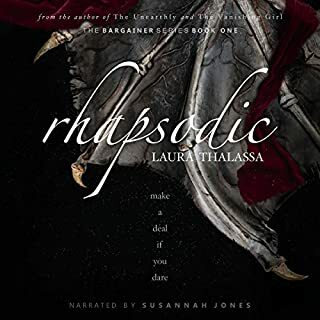 I listened to this on audiobook and the audiobook was very well done. 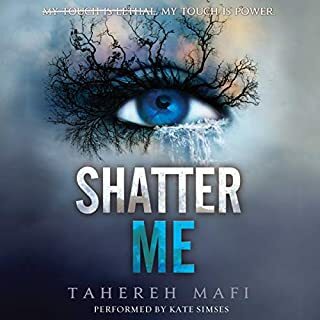 The narrator sounds exactly like I imagine Mara Dyer would sound and does a great job with character voices and emotions. 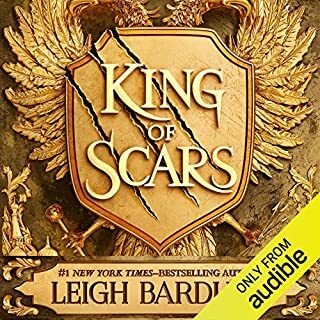 If you like audiobooks I would definitely recommend listening to this series on audiobook. Mara wakes up to find out she has been forcibly committed by her parents after the incidents in the first book. She is working to get “better” so that she can get herself moved to outpatient care and hopefully be at home to protect her parents from Jude. However Jude’s attacks are getting more and more creepy and manipulative and Mara is finding herself increasingly haunted and frustrated. Noah fully supports her and Noah and Mara struggle to figure out the truth of their strange powers while trying to protect Mara’s family from Jude. What they find is bigger and scarier than anything they could have imagined at the beginning of all of this. This is one of those books where you wish the poor heroine could get some sort of break. Horrible thing after horrible thing happens to Mara and her parents never believe her about what is going on (granted if Mara actually calmed down and calmly talked to them about everything I think they would be a bit more understanding). I am really hoping that Mara finds some happiness in the third book because this second book was a pretty big struggle for her. 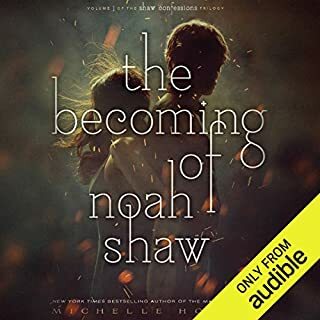 I continue to really enjoy Noah as a character; he is almost supernaturally supportive of Mara...although we see a darker side to him as well in this book. Many of the other side characters that Mara meets at the outpatient care facility are also very intriguing and Jaimie is in the book quite a bit as well. Some of the mystery behind Noah and Mara’s strange powers is revealed but many things are as yet unexplained. The book is well written, incredibly hard to put down, and very intense. It does, however, end on a huge cliffhanger again...which is something I hate. Overall this was an incredibly engaging paranormal mystery. The characters are intriguing and easy to relate to and the book is just about impossible to put down. I am incredibly curious to see how things wrap up with the last book in the series. I would recommend this to readers who enjoy creepy paranormal mysteries. As usual the sequel is a let-down. Still gonna read the third to find ish it. Try to make the characters not so stupid and more working to improve their magic with some imagination would be great. Not all teenagers are so clueless. WELL, EVOLUTION certain amped up the mind games quite a bit! Of course you always want to believe the protagonist (Mara) but it’s a case of, is this really an unreliable narrator or is she actually experiencing the truth and no one believes her? It was so much fun to really play around with those ideas and never quite know what was going on! Things started to get absolutely bananas towards the end and I was literally shivering and shouting and afraid of things that go bump in the night because I was getting so freaked out (in a good way). I really felt like things picked up throughout EVOLUTION and carried on with a steady pace. The reader finds out a lot more of what is happening to Mara and a little bit more as to why. 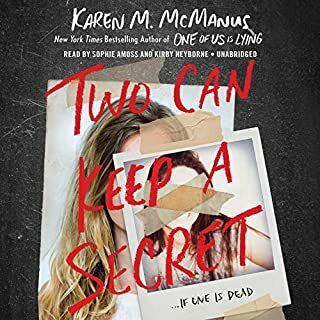 This was definitely my favorite book of the series but things got super twisty and I was totally riveted from about the middle of the book until the end! I was actually a little bit disappointed by the ending, though. I’m not sure if I had hoped for more mystery? There are some answers to whether we trust Mara or throw her into the loony bin and I wasn’t a huge fan of how the answers played out. I think it felt a bit strange, maybe a bit too hard to believe? Which is saying a lot considering what we’ve learned about what Mara can do and I’ve fully accepted that! I also was a bit disappointed that more questions got added and there were STILL things I had no answers for. I always hope that book two answers some to most of the questions set up in book one and I was left wondering what the hell is going on with some of these things. Wow! I didn't want to stop listening! I love these books so much. The narrator is fantastic! She really brings this series to life for me. I highly recommend this book and the entire series.